As an event organizer, I always recommend my clients to purchase tents from Party Tents Direct. The tents provided by them are manufactured with great quality fabric which is fire and water resistant and also offers protection from wind. I am a wholesale dealer of tents and recently sold tents bought from this site to a private organization. They liked the tents, their capacity, and the material. Thanks to Party Tents Direct. This tent was a great pick for our 25th wedding anniversary celebration. I am very happy with the quality and the reasonable price the tent came for. Our guests were very pleased with the arrangements made by us. Thanks to you guys for making it more special. This product has met my expectations. I'm happy with the quality, durability, and price. It’s a high quality product and worth every penny! 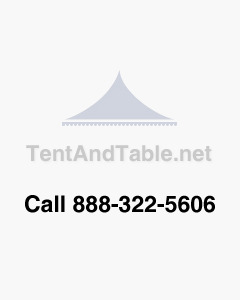 If you want to buy a tent, I would recommend Party Tents Direct. The quality is excellent for the price.